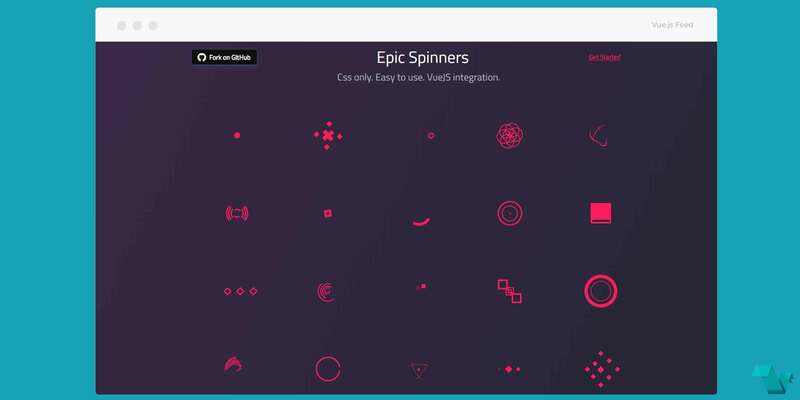 This collection of crafted spinners, animated with CSS, which are available both as html/css code snippets, are also easily customizable Vue.js components. Live demo page, click on a spinner to see its code. Css only. Easy to use. VueJS integration.